The bathroom is usually a top priority when building a home or just redecorating. 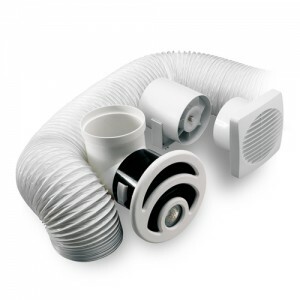 Deciding to install a bathroom vent depends on your state’s plumbing code or whether or not you have a windows. 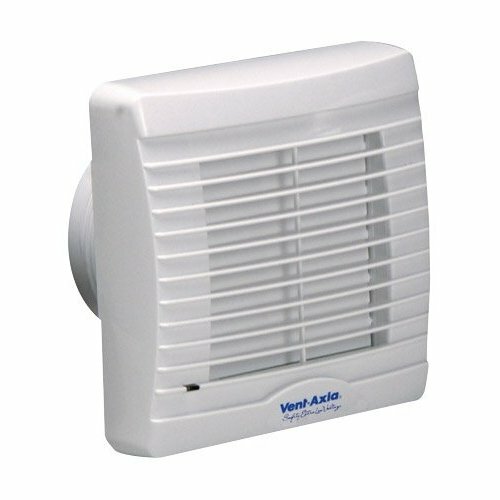 Usually, bathrooms that are equipped with a vent are exempt of having a window. 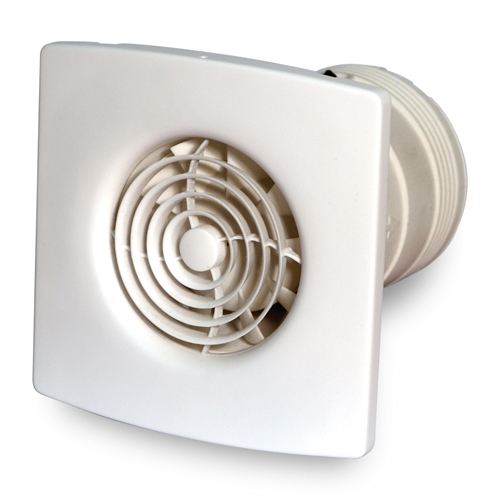 This vent is absolute necessary to provide air flow and reduce humidity. 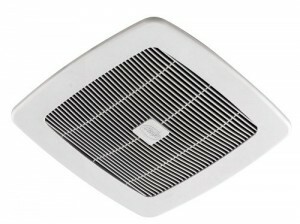 The vent is also perfect from eliminating odors. 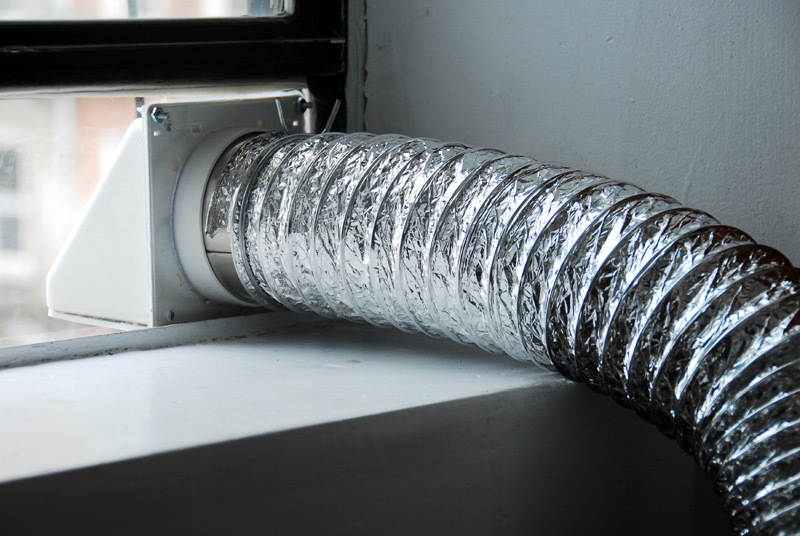 Mold is one of the problems that can appear if you don’t install a vent. Mold can make you sick and it can contribute to many respiratory problems. 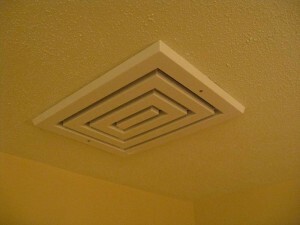 By installing a bathroom vent you assure that the environment is healthy. 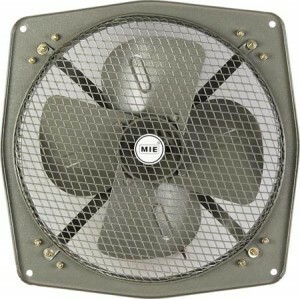 You can easily install the fan by yourself, without the help of any professional. 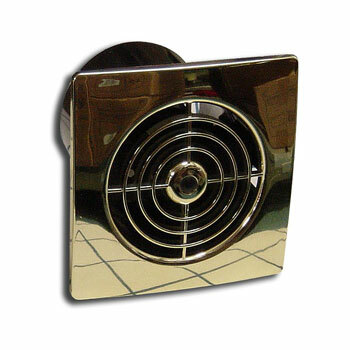 Do you need bathroom vents?